Gone were the prewar Century and Limited lines, but the 124-inch wheelbase, mid-level Super returned with four models: two-door sedanets and convertibles, and four-door sedans and woody station wagons. 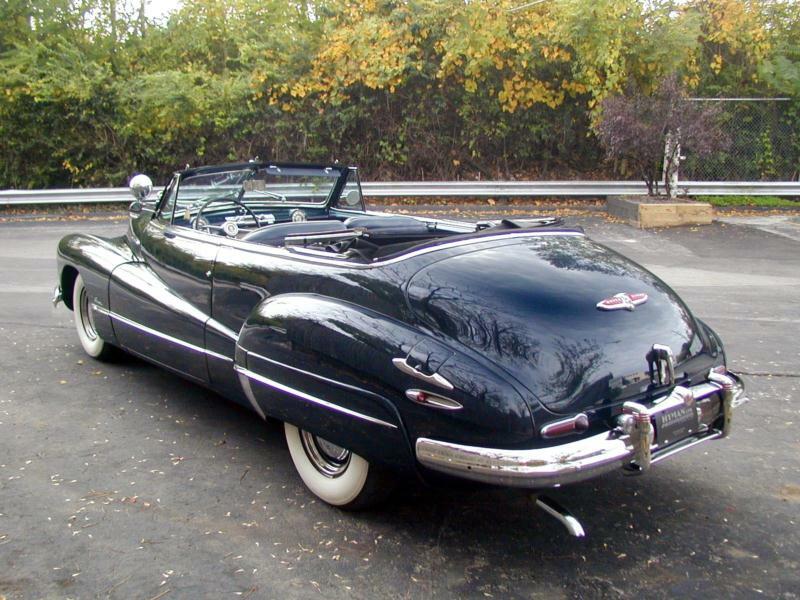 With prices averaging right around $2,000, Supers accounted for more than 75% of Buick’s 1946 production, with the sedan being the most popular body choice. 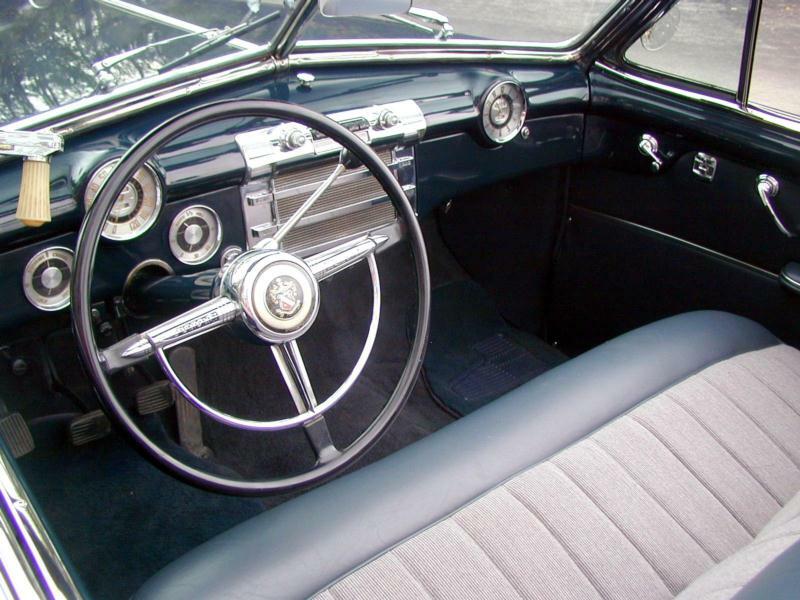 The Buick Super was well equipped, with floor mats, a clock, rear fender skirts, and woodgrain trim, and firm seats. 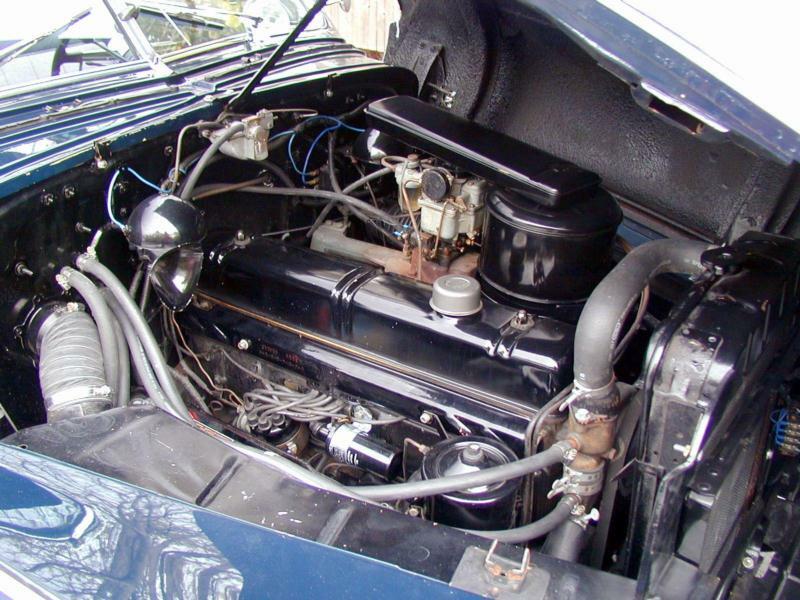 The Super was also as big as the Roadmaster, which buyers liked, though it had a shorter hood and only the 110 horsepower, 248-cid straight-eight engine, which was also shared with the Special. The Roadmaster, by comparison, used the 144 horsepower, 320-cid eight. 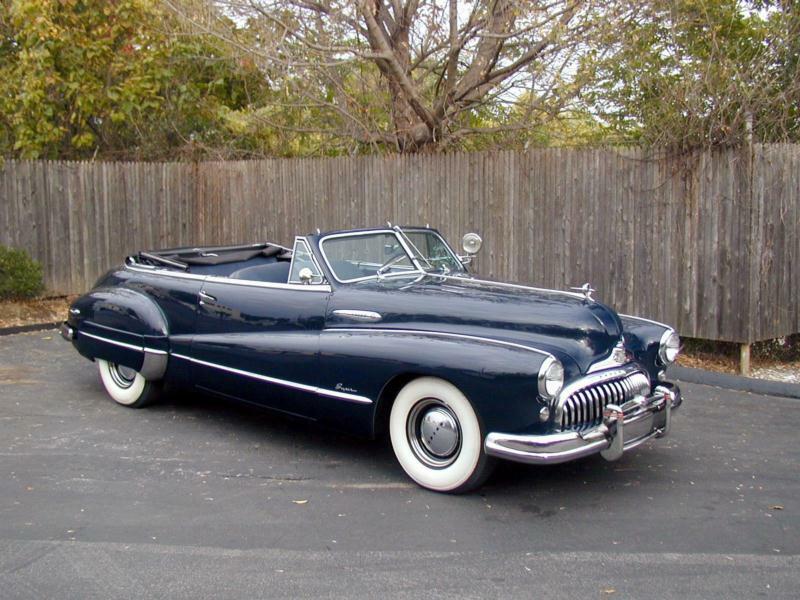 Demand for new cars was still strong and little was changed for the Buick Super in 1947 and 1948, except for a more handsome grille. 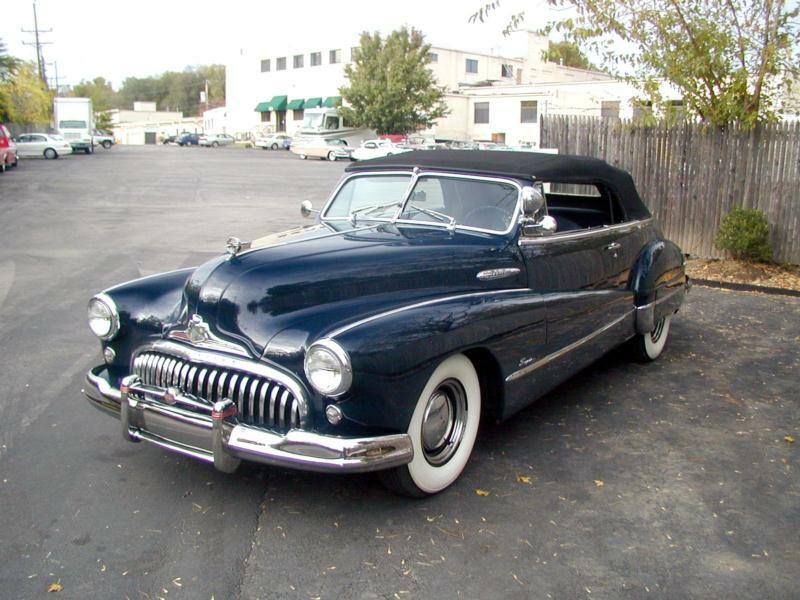 Post-war Buicks remain a practical and handsome example of curvaceous 1940s styling. They are spacious and comfortable, albeit with a rather soft ride. Production was high and many parts were shared across the line, making ownership relatively simple. 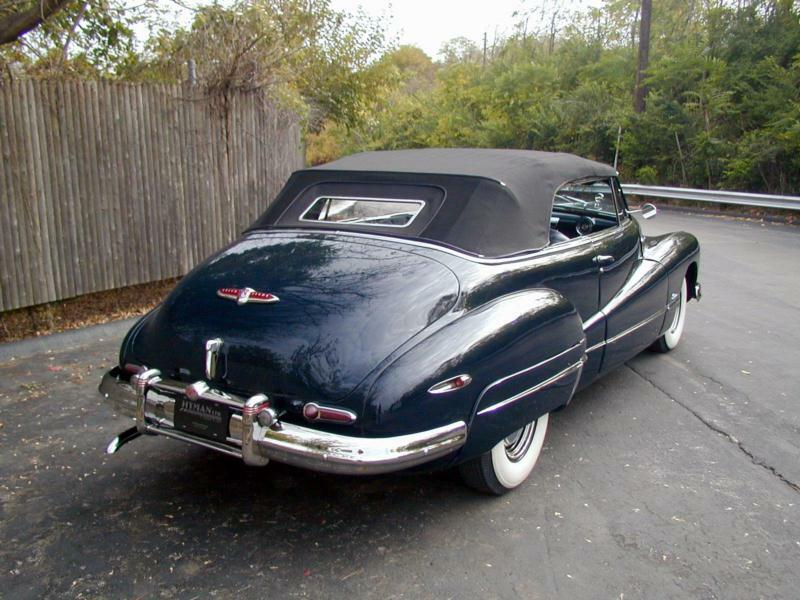 And while the Super isn’t the first postwar Buick to spring to mind for most enthusiasts, the sedans and sedanets are particularly affordable and representative of 1940s American motoring. 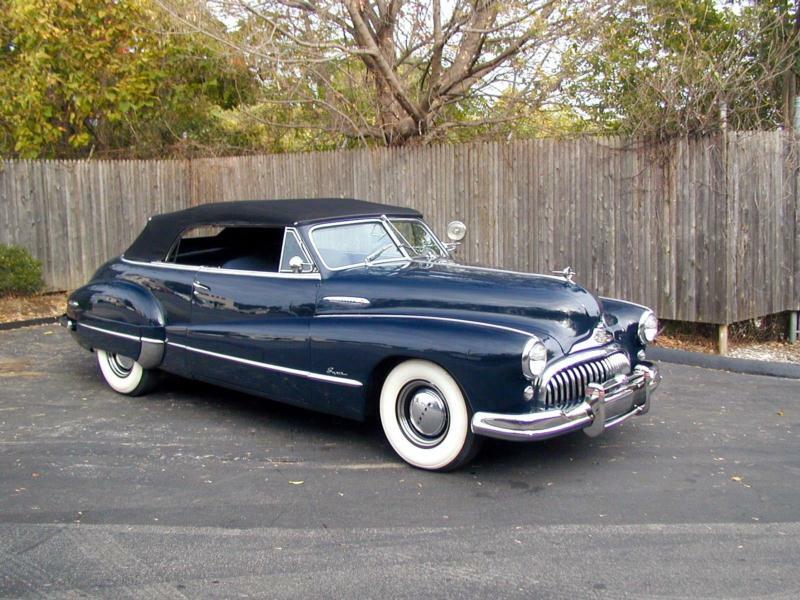 Click here to read Hemmings Motor News' Buyers Guide for the 1947-1948 Buick Super.